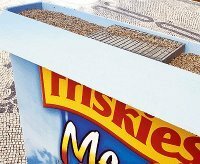 What a creative way to promote your product... 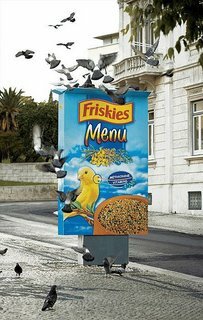 This interactive outdoor ad for Friskies bird seed makes a wonderful connection to the product, the audience and the product benefit - I think the birds like it aswell. I communicates everything it needs to in a straight forward way- yet, at the same time very very innovative. 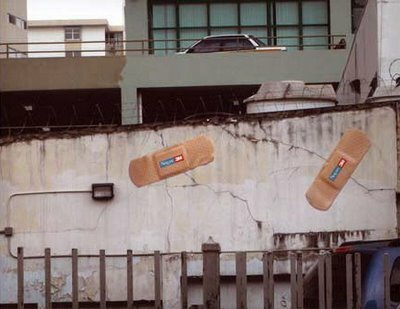 3M have also embrassed the growing trend of intereactive billboards with this unqiue approach to advertising thier 3M Bandages.